Events that took place on June 25-26, 1955, in Kliptown, South Africa, represented a turning point in the national liberation struggle in that apartheid-dominated state. 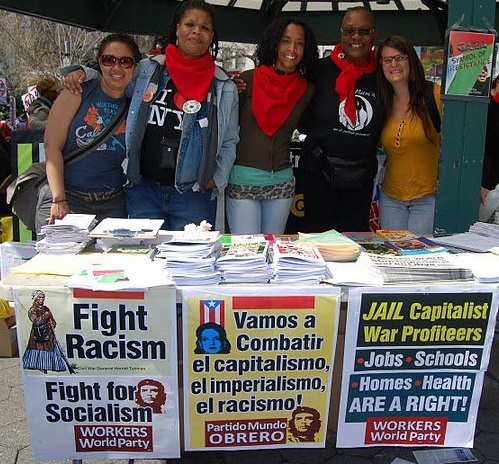 Several thousand people met at the Congress of the People, which brought together a broad alliance of oppressed groups. Africans, Indians, “Coloured” (“mixed-race” people) and progressive whites reiterated their determination to end institutional racism and economic exploitation. The gathering drafted a program that carried the struggle forward for 40 years, leading to the African National Congress’ ascendancy to power in 1994. Known as the Freedom Charter, the document called for a transfer of power from the white minority to the African majority through democratic rule and the nationalization of land and natural resources. This event was held in the context of broad-based struggle against apartheid and settler-colonialism in South Africa and across the African continent. The African National Congress Youth League drafted a “program of action” in 1949, calling for mass dissent against the system of racist rule. 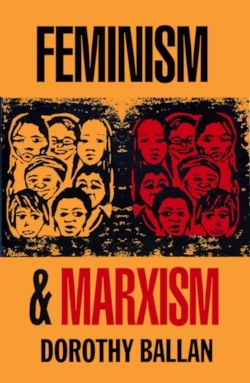 Women activists initiated anti-pass demonstrations in 1952, which expanded into a “Defiance Campaign Against Unjust Laws.” The Federation of South African Women was formed in 1954, bridging the gaps among the African, Indian, Colored and labor movements. The Congress of the People and the Freedom Charter emboldened the South African masses to continue their struggle for total liberation. A year later, on Aug. 9, 1956, 20,000 women marched on the capital of Pretoria demanding the abolition of the dreaded pass laws and other forms of apartheid. Fearing a more militant, organized movement paralleling other independence struggles taking place throughout Africa, the racist regime arrested 156 leaders of the Defiance Campaign in December 1956 and charged them with treason. A four-year trial failed to win convictions. However, state repression intensified. Then police opened fire and killed 69 people in Sharpeville in 1960 when thousands were protesting the pass laws, with some burning pass books, outside a police station. The apartheid state then declared a state of emergency. The then-banned ANC and South African Communist Party opened up a campaign of sabotage against governmental infrastructure by late 196l. 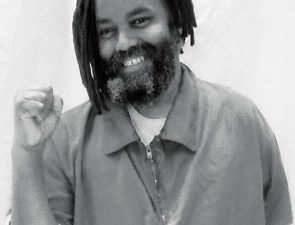 The revolutionary movement’s leaders were driven underground; many left the country for neighboring states and countries abroad. It took another three decades to gain the release of political prisoners and the ANC’s ascendancy to power in 1994. The 60th anniversary of the Freedom Charter was commemorated in South Africa during the same week that the Farlam Commission issued a 600-page report on the Marikana massacre of Aug. 16, 2012. These events illustrate the ongoing contradictions in the post-apartheid society and the role of the working class. South African President Jacob Zuma announced the release of the Farlam Commission study on June 25. It criticized the role of the police in the massacre of 34 miners engaging in a work stoppage at the Lonmin Mining facilities in Marikana in the North West Province. The workers were demanding decent wages and living conditions and improved environmental conditions surrounding the mine belonging to Lonmin, a British-based platinum firm. The report also leveled criticism against the platinum company and mentioned that National Police Commissioner Riah Phiyega could be subjected to a criminal investigation. President Zuma also cited the National Union of Mineworkers, formerly the largest union in the country, for “not exercising proper control of its members.” Another rival labor organization, the Association of Mineworkers and Construction Union, was challenging NUM, an affiliate of the Congress of South African Trade Unions and ally of the ruling ANC, for dominance among the workers. Since 2012, AMCU has gained a majority in representing the Lonmin workers in Marikana. Vice President Cyril Ramaphosa, a co-founder of NUM and COSATU, was not held responsible for the incident. He is poised to become the next president of South Africa after Zuma exhausts his second and final term in 2019. 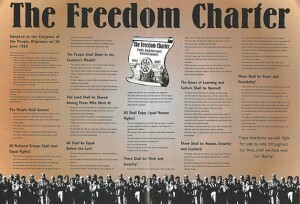 Some 60 years later the Freedom Charter’s goals have not been completely realized. Although South Africa overthrew the political rule of apartheid, the national wealth of the country remains largely in the hands of the capitalist ruling class and their allies in the imperialist states. A struggle for total liberation cannot be achieved without the construction of socialism, which would seize control of the mines, factories, land and infrastructure for the benefit of the African majority. Capitalist relations of production in South Africa have stalled any widespread efforts to enhance the country’s economic development. High unemployment, low wages and a declining national currency have prompted a nationwide debate over the proper course for the country’s future. This debate has sparked political divisions within the ANC and COSATU, although the ruling party maintains a comfortable majority in the parliament and most provincial and local governmental structures. 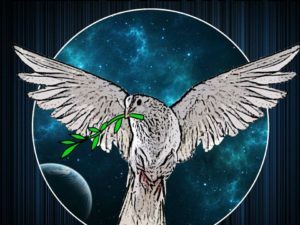 Nonetheless, until the rule of capital is replaced by workers’ and farmers’ control of the economy, the problems of economic underdevelopment, exploitation of workers and xenophobia will continue. Drawing on the heroic historic traditions of the South African people, the movement toward revolutionary democracy and socialism can only be achieved through mass political education and relentless class struggle, in conjunction with the unity and consolidation of Africa as a whole. Azikiwe participated in a program honoring the Freedom Charter’s 60th anniversary on June 26 in Providence, R.I. 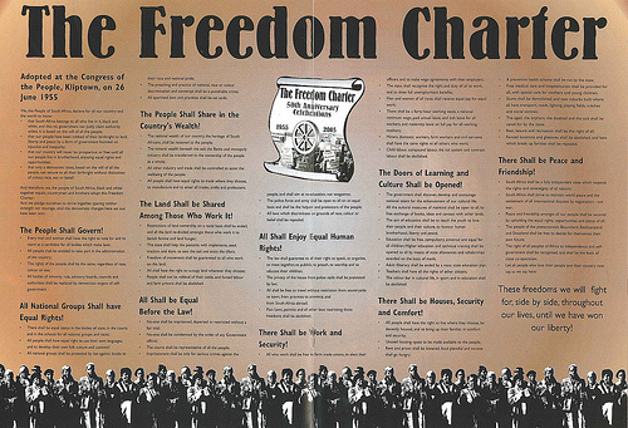 He analyzed historical developments leading up to the Freedom Charter’s adoption and its significance for today’s struggles in South Africa and the United States.